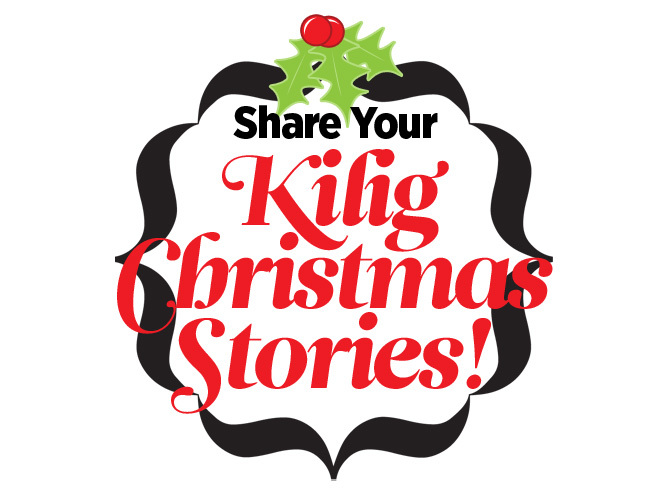 Share Your Kilig Christmas Stories! Did anything special happen to you during the holiday season? Send us your stories! Did anything special happen to you today or during the holiday season? A mistletoe kiss, a surprise visitor, or an unexpected gift? Share your kilig stories by sending them to cosmophilippines@gmail.com and get a chance to be featured on Cosmo.ph!